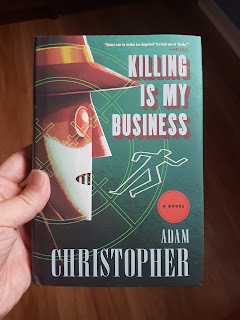 Three new titles this week - a finished hardcover of Killing is My Business by Adam Christopher; a movie tie-in edition of The Gunslinger by Stephen King (watch for my Dark Tower giveaway coming up this week! 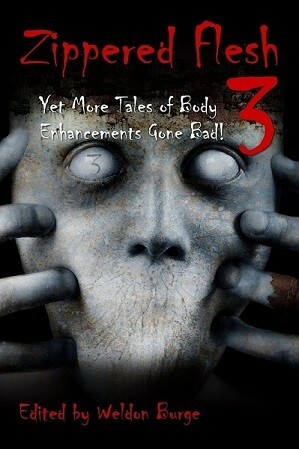 ); and an electronic ARC of Zippered Flesh 3 edited by Weldon Burge (with stories by Graham Masterton, William F. Nolan, Jack Ketchum, and more). 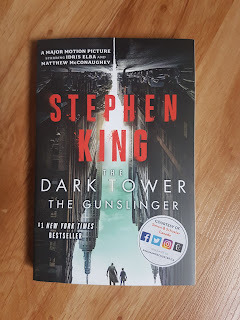 Coming up this week, a giveaway of The Dark Tower movie tie-in edition of The Gunslinger. 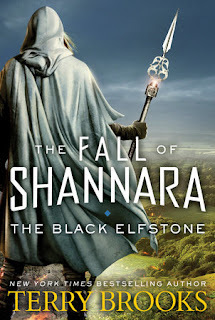 A fresh start this week, with Weldon Burge's Zippered Flesh 3 an immediate must-read, and Terry Brooks attempting to rekindle my fantasy nostalgia with The Black Elfstone. 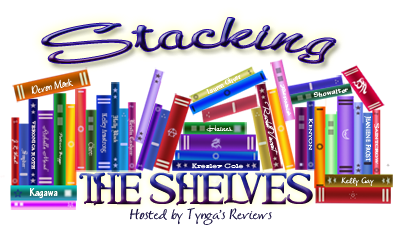 epic fantasy horror Mailbox Monday sci-fi Stacking The Shelves What Are You Reading? 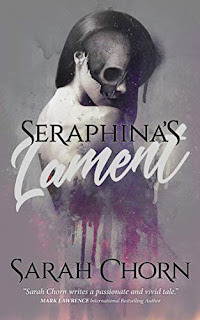 I love that tie-in cover! Wasn't a big fan of the book, but I definitely want to check out the movie. 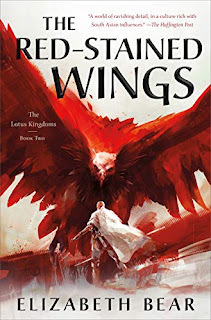 I'm curious to see how they do it, King's novels aren't always the easiest to adapt. All of your new books this week. I hope you love all of them. The Dark Tower series is one of the Stephen king things I haven't read. I might look out for the film and then decide on the books. Great set of books you got and he cover to Zippered Flesh looks really creepy! Can't wait to hear what you think of the new Shannara. I'm interested in seeing how it all ends. Your books look like fun to read. I haven't read The Dark Tower but I enjoy Stephen King. Have a great week. 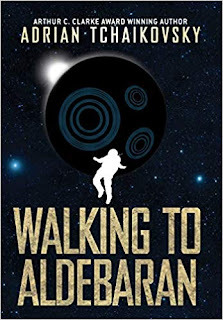 I really enjoy the Ray Electromatic books -- I grabbed that one on Netgalley as soon as I saw it! Hope you enjoy. I'm looking for to the new season of Shannara although my husband didn't like the last one too well. Greasy haul! I really need to start reading the Dark Tower series! I gave your blog a follow! Zippered Flesh looks so creepy. I really want to unsee that cover. Come see my week here. Have a great week! I never did read The Dark Tower, but the movie trailer has sparked my interest. Enjoy your books! Nice arrivals. I like The Killing Business cover. Happy Reading!